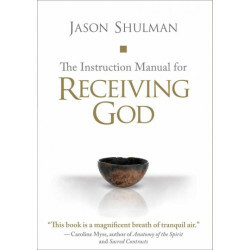 Jason Shulman is one of the world's leading teachers of personal healing and spiritual awakening, a rare combination of a modern Kabbalist who has also received Buddhist Dharma transmission. 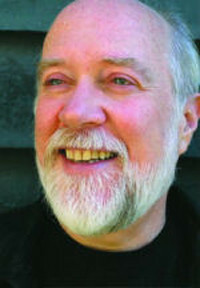 He is the founder of A Society of Souls, a school based in New Jersey that is dedicated to awakening the human spirit. He is also the author of Kabbalistic Healing: A Path to an Awakened Soul and numerous monographs.